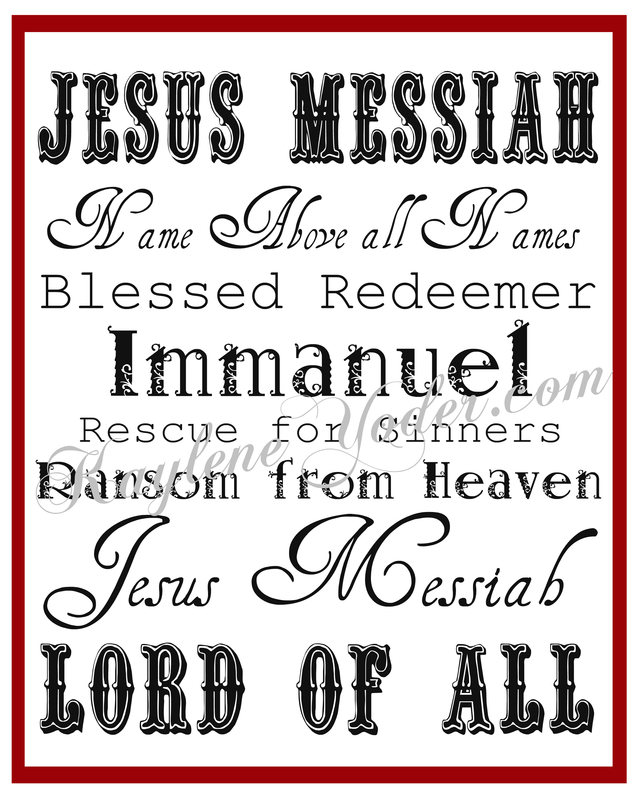 Recently I have become intrigued by the many names of Jesus. As I studied them I went from awe at His glory and sovereignty, to thanksgiving for His provisions, to an intimate recognition of Who He is in the situations I am walking through right now. 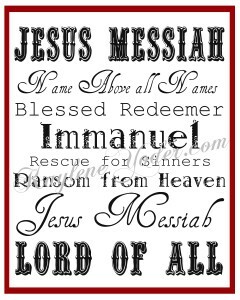 His many different names describe His character and care toward us; this “Man of Sorrows” relates to our pain, this “Bread of Life” feeds our soul full up, this “Good Shepherd” leads us beside quiet waters, this “Arm of the Lord” is never too short to rescue us from despair. This Jesus… I desire to see Him more and more. 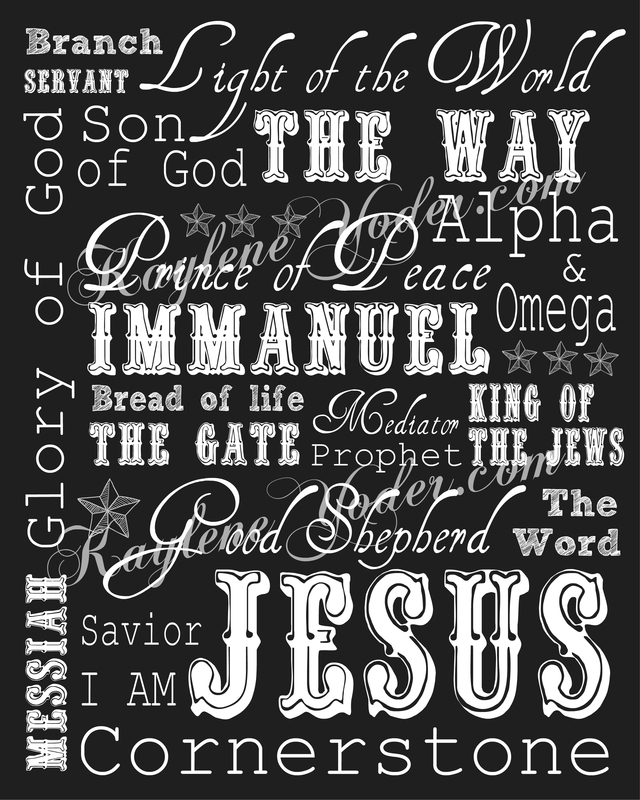 And through the beautiful word pictures we glimpse in Scripture, His name becomes one we can learn to cherish, relish, devour, and glorify. 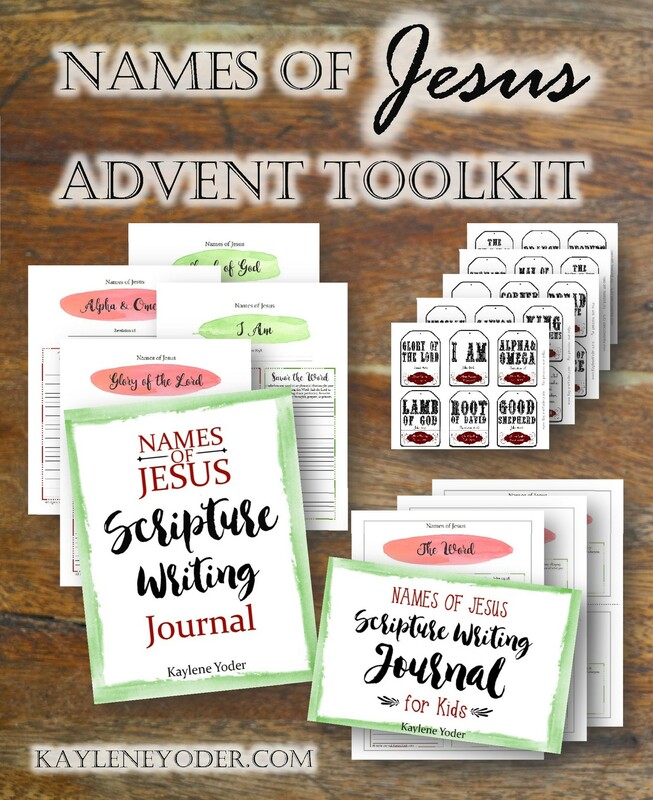 With His name in mind we have designed a Names of Jesus Advent Toolkit that will help you gain a new appreciation for His character and ways. 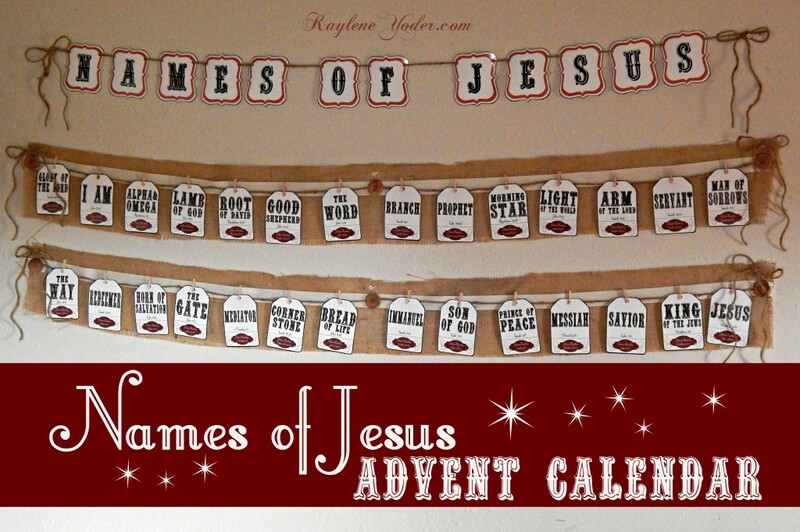 What’s in the Names of Jesus Advent Toolkit? 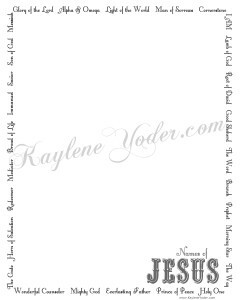 IMPORTANT: After purchase, please look for an email receipt from Kaylene Yoder. You will have two(2) downloads of each product. These expire sixty(60) days after purchase. For best results, please have a printer available upon downloading. Download. For best results print immediately upon downloading. Cut Kids Journal where indicated. 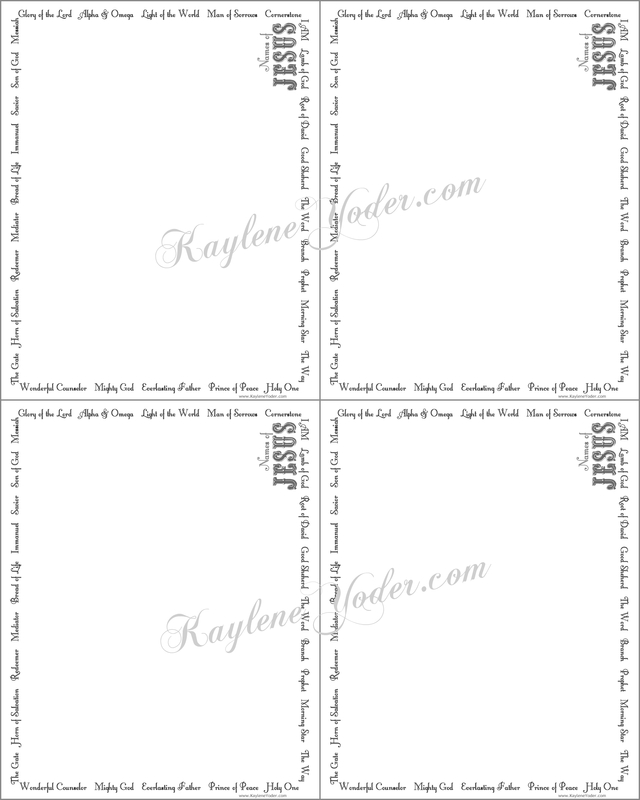 Punch holes and compile journals into brad folders, binders, or other plastic spiral binding. 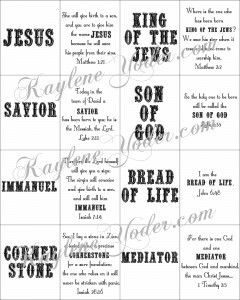 Enjoy studying Jesus precious name each day! Download. 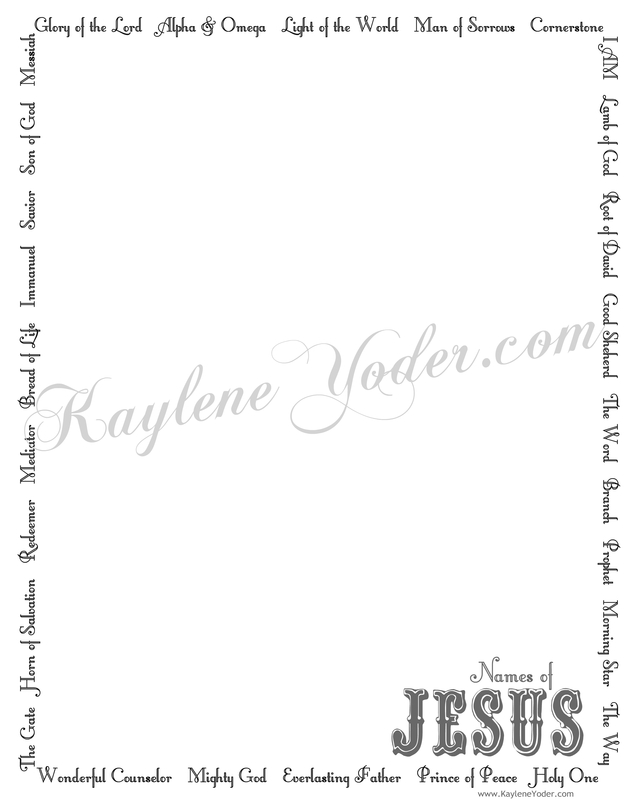 Print on glossy photo paper or card stock. Punch holes in the top of each card. 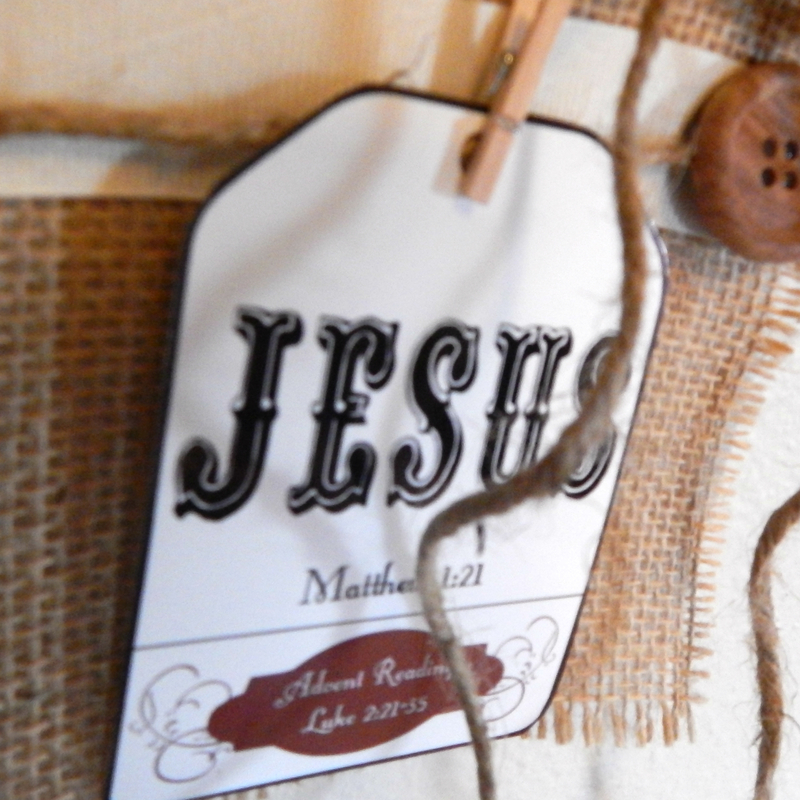 Hang the coordinating Name of Jesus on your tree or wall each day. 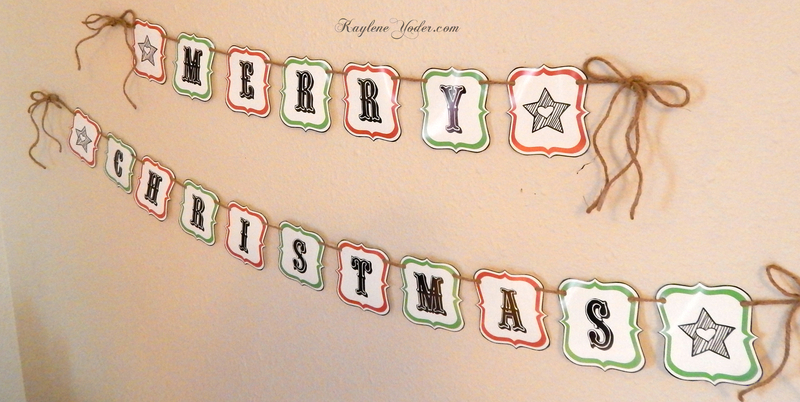 12 Bonus items for your Home & Family! 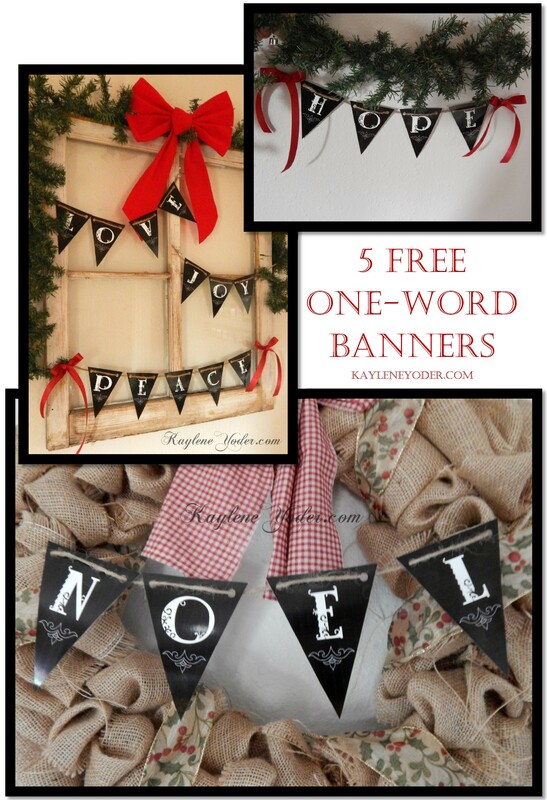 These will add a festive feel throughout the whole Christmas season! Simply cut them out, punch holes where desired, string onto jute or ribbon! 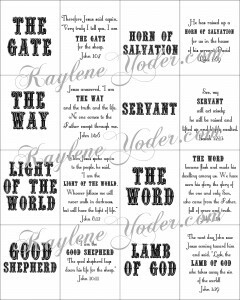 All these come Free with your Names of Jesus Advent Toolkit! 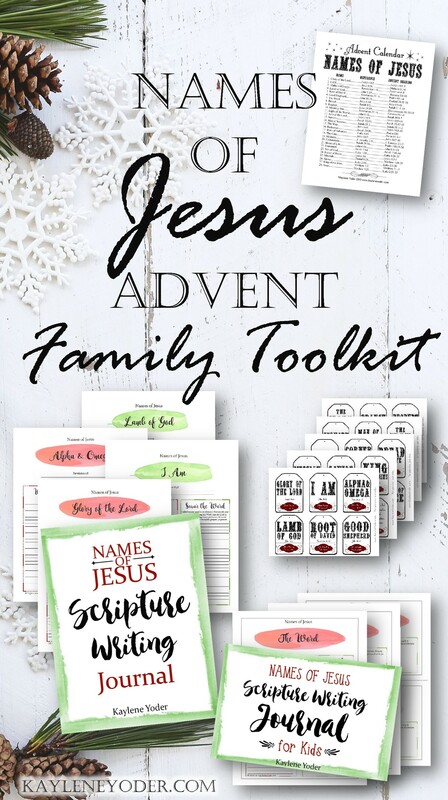 Keep your family centered on Jesus this holiday season! Leading your family to Jesus doesn’t just happen. 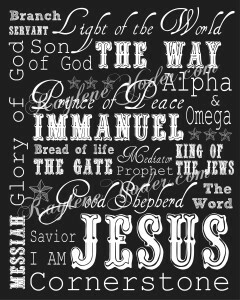 It takes a continual drip-drip-drip of His name and ways for your family to learn more and more about Him. 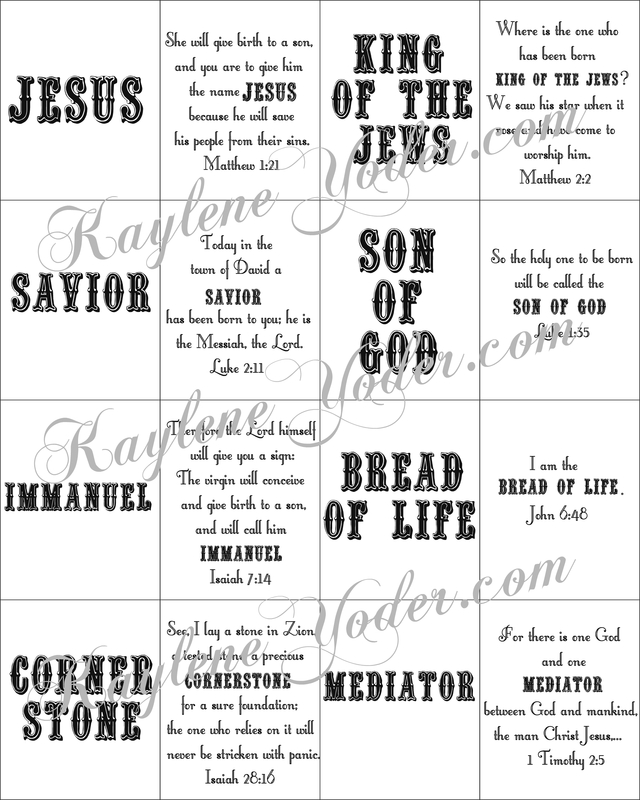 That’s what makes the Names of Jesus Family Advent Toolkit such a treasure! You’ll have everything you need to implement an intentional strategy for leading your family to Jesus year after year. How lengthy are the Scripture writing assignments? The adult’s journal assigns anywhere from 2 – 10 verses. The children’s journal is limited to 1 – 2 verses. How much time should I allow to do the reading and writing assignments? This vary’s by individual. If you like to meditate on Scripture you may want to allow up to 30 minutes. 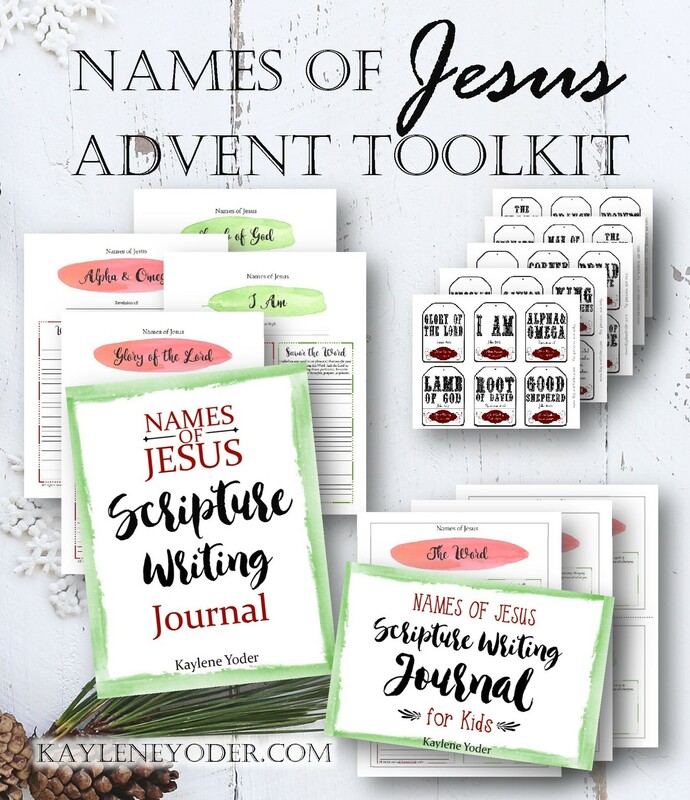 If you are new to Scripture writing or are working with children and short attention spans these assignments should take no longer then 5-10 minutes. 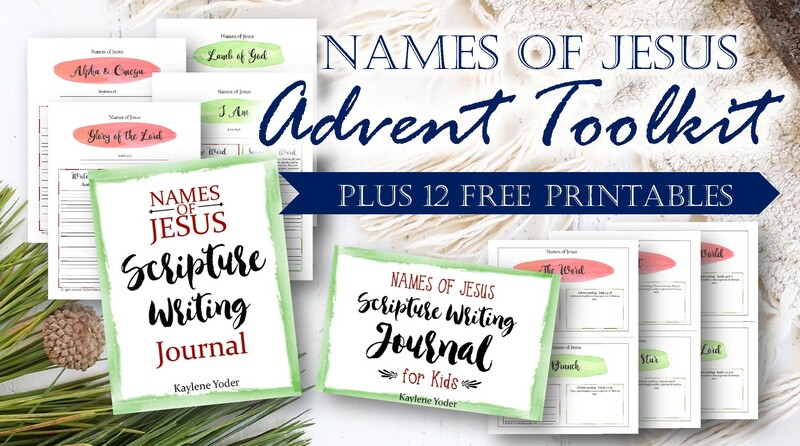 Are these journals only recommended for the Advent season? 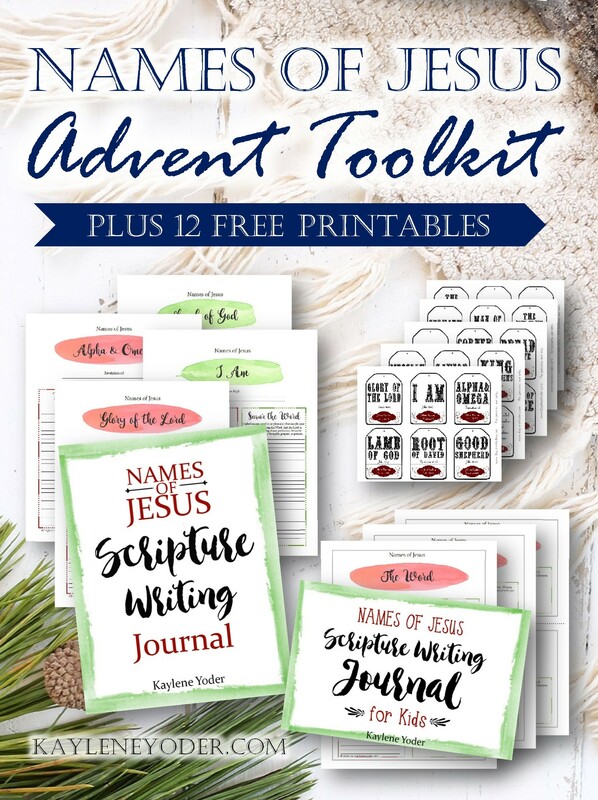 These journals have been inspired for the yearly Advent season however, we have designed them to be an appropriate adventure any time of the year. 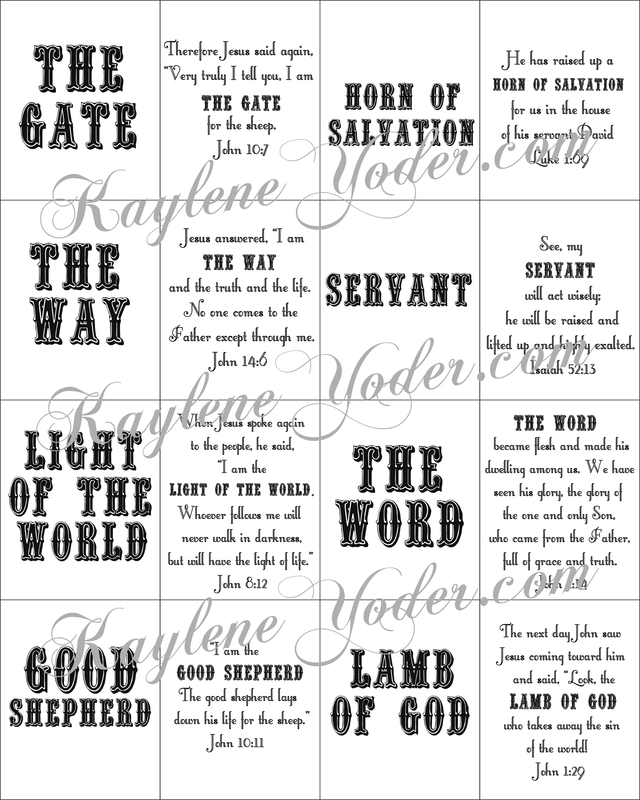 These journals would be great for personal spiritual growth, children’s Sunday Schools, home schools, or family devotions. 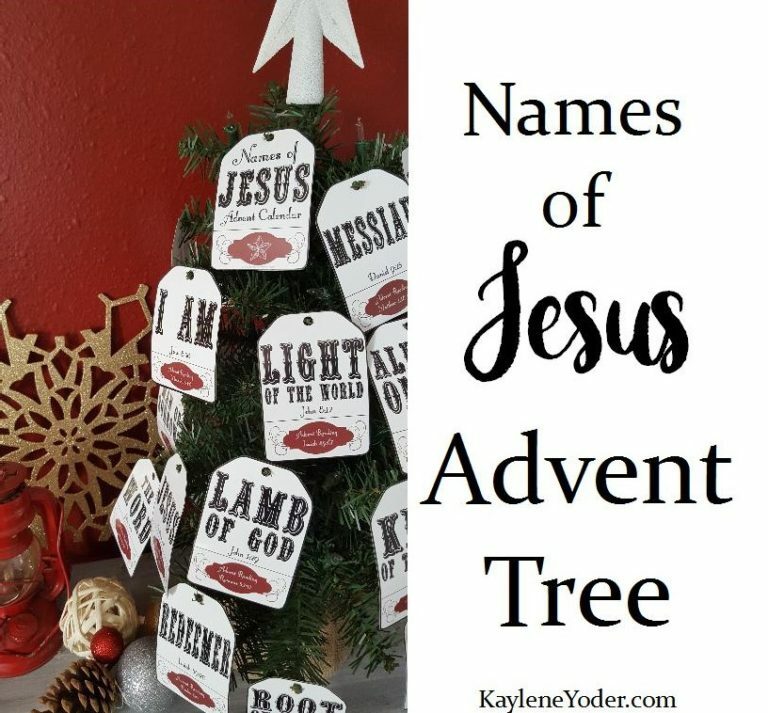 Grab your free Names of Jesus Advent Reading Plan!